Rosemary Kayi is the Executive Director and Co-founder of Stand Ghana, Incorporated. She is a Human Rights and International Management expert. Prior to her role as the Executive Director of Stand Ghana, She held senior roles in Public Relations and Marketing. As Public Affairs Officer she was involved in Public Education at Ghana National Petroleum Corporation; and as a marketer, she acted as the National Marketing Representative for Red Wings USA, at Indamina Company Limited, Accra Ghana. She also worked for the Brighton & Hove City council in the UK and Believers Love World International Office. Rosemary has engaged extensively in voluntary works for the Inner City mission, First Timers ministry and Healing School projects as a partner and counselor supporting the vulnerable and down trodden at Love World International Office. She holds a first degree in Political Science from The University of Ghana, Legon; MA in Human Rights from University of Sussex and MSc International Management from the same University of Sussex, United Kingdom; where she was awarded distinction for outstanding performance and valuable contribution to the 2007- 2008 MSc International Management Programme. Rose-Mary is particularly passionate about standing up for the rights of the poor and marginalized; as well as tackling inequalities, injustice and discrimination in society. Reverend Kuma Samuel is the Chair of the Executive Council of Stand Ghana Incorporated. 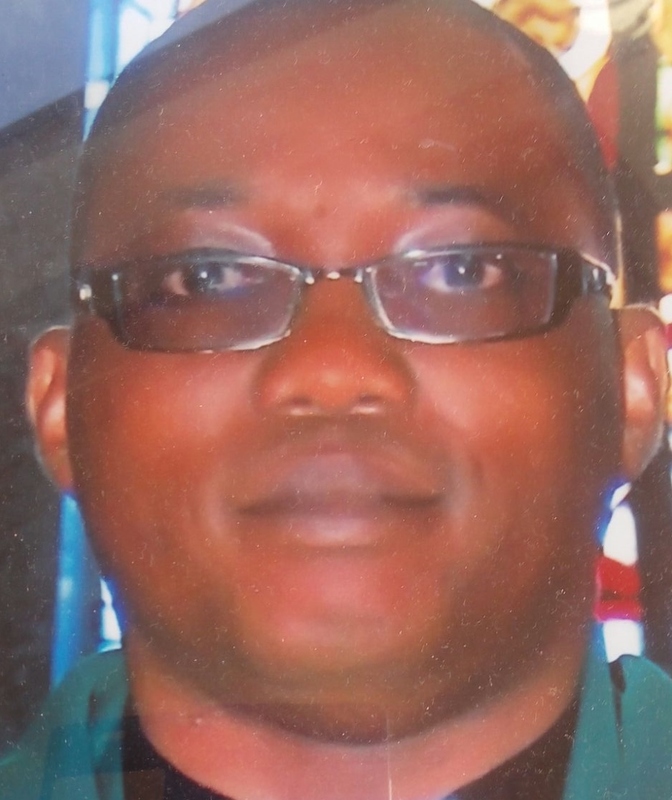 He is currently the chaplain of Ho Deanery Catechists, a Chaplain and Tutor at Agotime Kpetoe Senior High Secondary School, and an Associate Pastor at St Stephen’s Parish Kpetoe. He was previously the Chairman of the Education Oversight Committee in Hohoe Municipality responsible for addressing teachers’ non-performance; a Youth’s Chaplain at St Augustin Parish Hohoe; and the Priest in charge of St Aloysius Parish, Gbi Atabu in the Volta Region of Ghana. Rev Samuel has a first degree in Sociology and Religion, and BA in Theology both from University of Cape Coast. He also has Postgraduate Diploma in Education and Masters in Education Administration from the University of Cape Coast, Ghana. Rev cares greatly for downtrodden people and extremely passionate about helping the poor and vulnerable in society. Jasper Abembia Ayelazuno is the Executive Secretary and co-founder of Stand Ghana. He is presently a Lecturer at the University for Development Studies, Tamale in Ghana where he has been in charge of developing the MA programme and courses in Human Development; as well as researching on oil and human development issues in Ghana. He previously lectured at the University of York in Canada, and The University of Johannesburg in South Africa. Jasper also served as an Investigator with International Justice Mission (IJM) in Washington DC; National Reconciliation Commission (NRC) – Ghana, UN Mission in Kosovo and Bosnia-Herzegovina (UNMBIH). 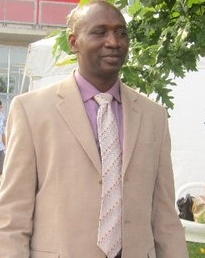 Before working for the UN, he served as a police inspector with the Ghana Police Service. He got his first degree from the University of Ghana, Legon, with a first class in BA Sociology and Political Science; he did his master’s at University of Sussex in the UK, with a distinction in Rural Development; and a PhD in Political Science from the University of York, Canada. He has several Journal Articles, peer reviews, book reviews and a book contract to his credit. Above all, Jasper has a lot of passion for the promotion of peace, social justice and human rights Locally, nationally and across the globe. 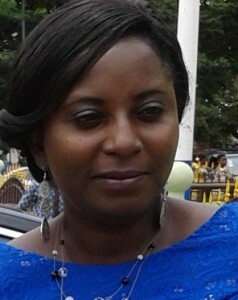 Faustina Blewusi is the advisor on Public Education and community outreaches at Stand Ghana. She has considerable expertise in Civic Education, Capacity Building, Child Rights and Client Handling. Faustina is currently a Civic Educator at National Commission for Civic Education (NCCE) in Accra. Her previous career engagements included Sales Representative/Supervisor at Dufry & G.T.D.C. Ltd; Marketing officer at Vista Publishing; Stores manager at Employment Information, Accra. Faustina has held numerous leadership positions in her academic, social and professional life, such as Hall president and member of SRC Central Committee, Financial Secretary, Sales Supervisor and presently the Queen Mother of the people of Hlefi Domefe. Faustina Blewusi has a degree in Marketing from the University of Cape Coast and Diploma in Management from University of Leicester. She likes meeting and helping people, Touring and finding alternative methods of solving societal problems.